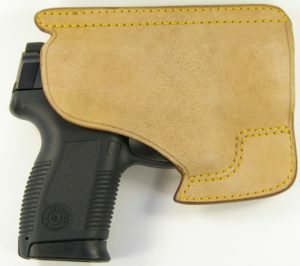 We’re adding a couple new prints, and bringing back some older holsters that we have not had in stock for a while. These are just a few of what is to come. Our brand may be aligning with larger name brand manufactures in the near future so stay tuned. We are also looking to add a shopping portal to making ordering more accessible from this site. In the mean time please contact us directly regarding your order. 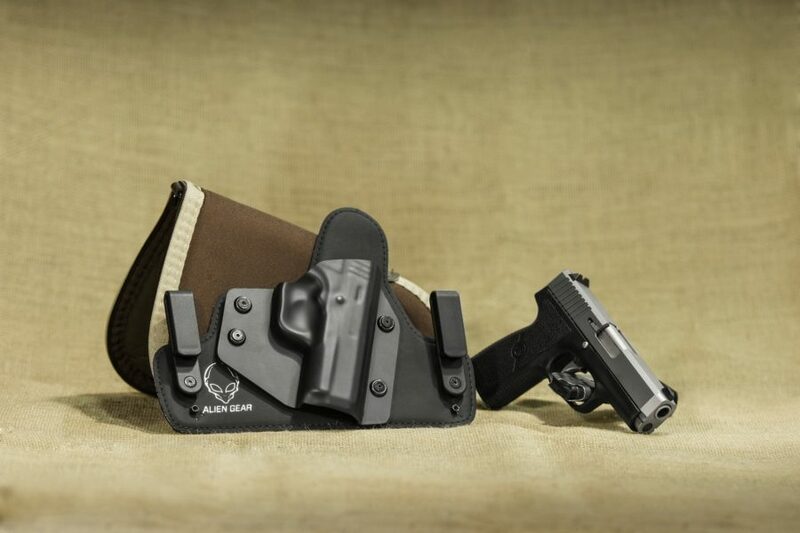 We always appreciate the support and your feedback for us here at Williams Gun Leather. If you have any special request or want to hear about what is available in stock for immediate shipping contact us today! 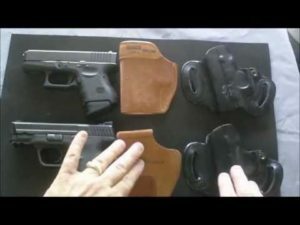 We know you have a lot of options when it comes to purchasing gun leather. 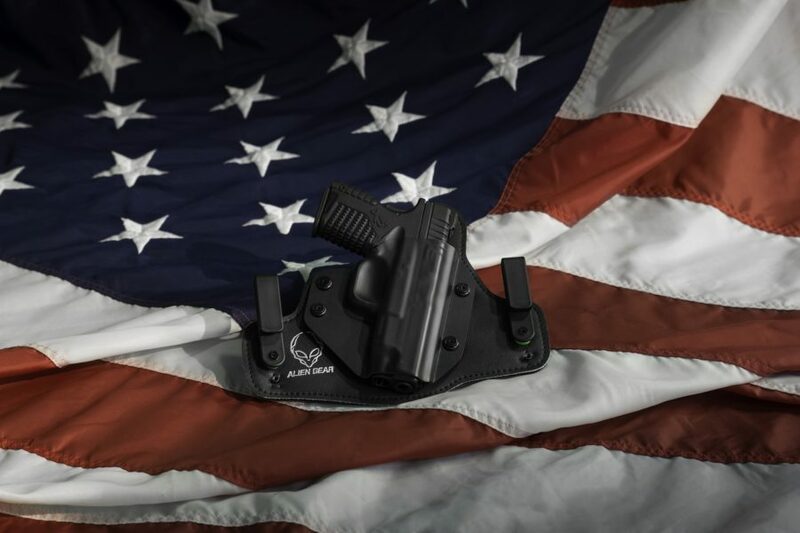 When choosing your gun holster with us or elsewhere make sure you know where the leather came from. 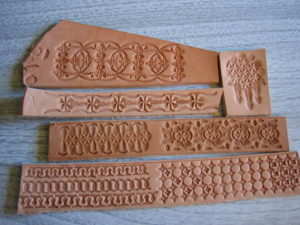 There is lot of bad quality leather on the market place that can be mistaken for quality leather to the untrained eye. 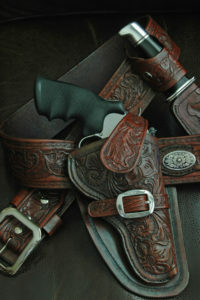 Most dealers will have proof of where they source the leather and information that you can take with you. Just remember, an informed shopper is a smart shopper. Happy hunting!